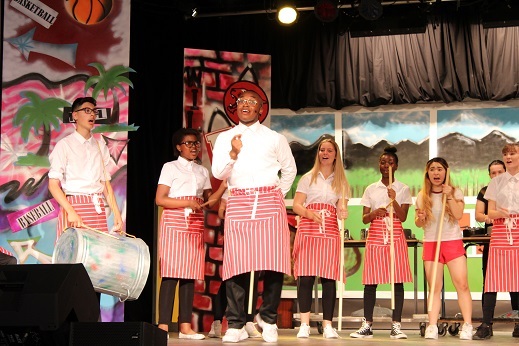 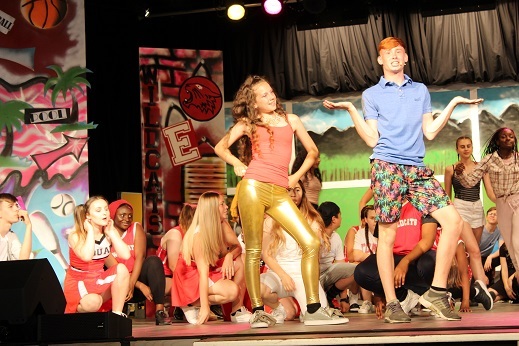 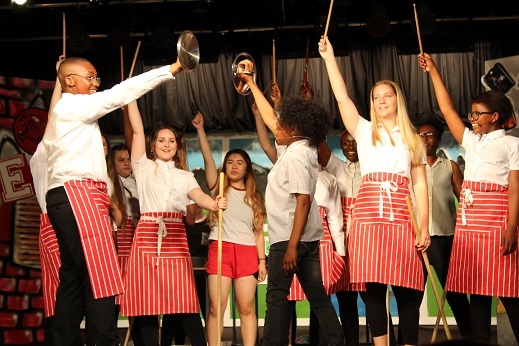 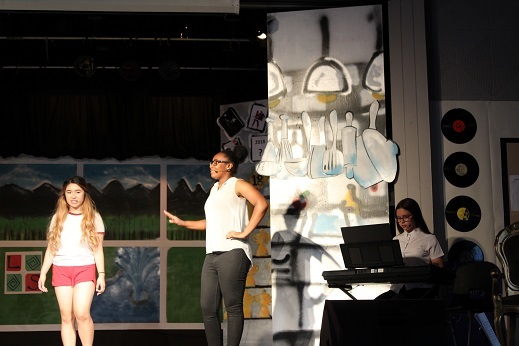 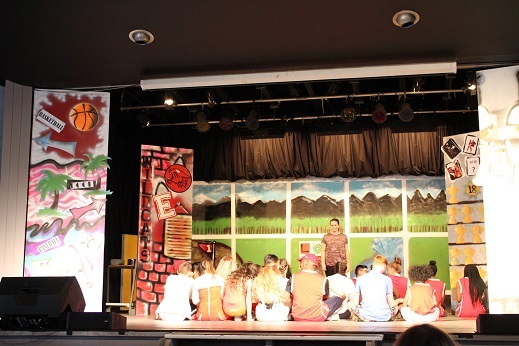 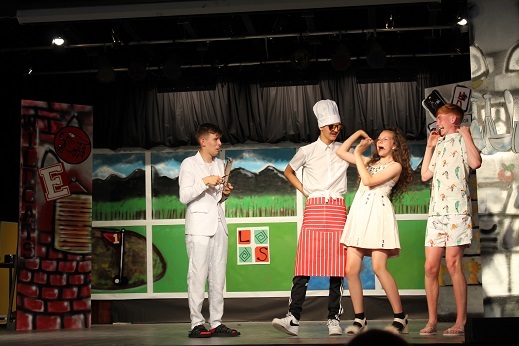 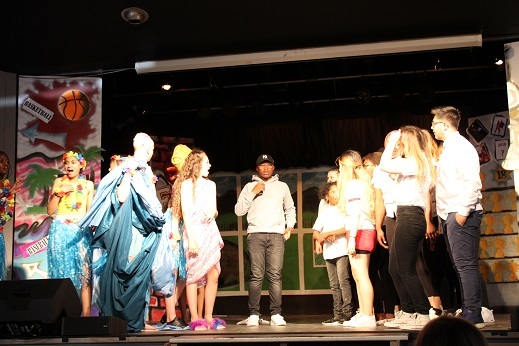 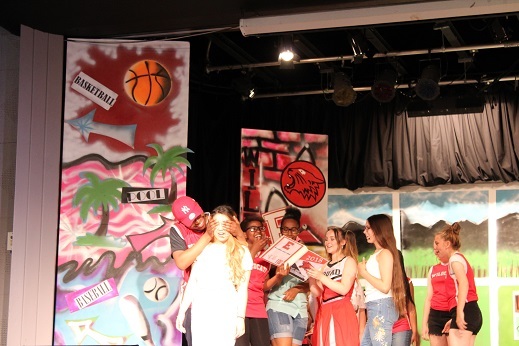 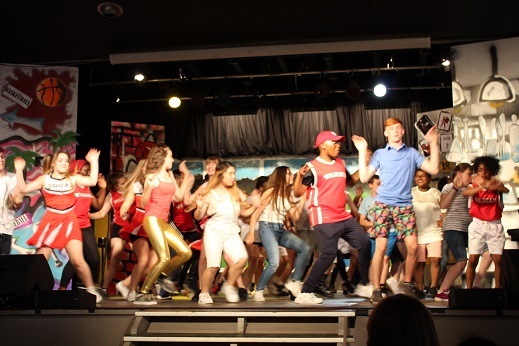 On the 11th, 12th and 13th July our talented Performing Arts Team produced an outstanding performance of High School Musical 2. 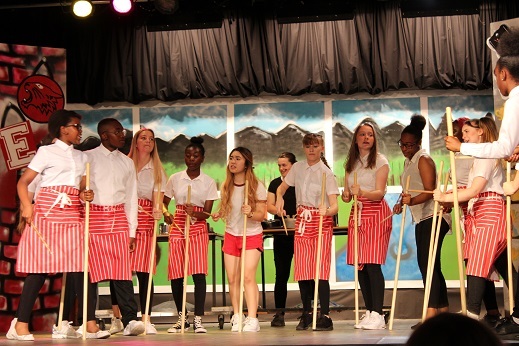 The staff and pupils involved worked exceptionally hard to ensure that each performance was professional, polished and that an amazing time was had by all. 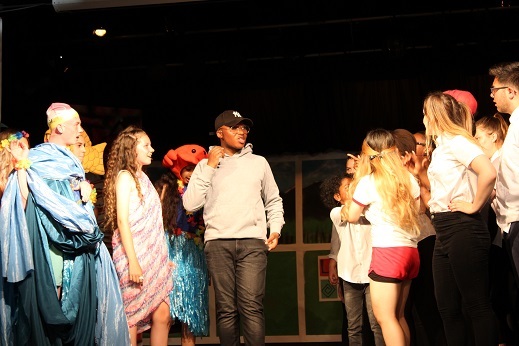 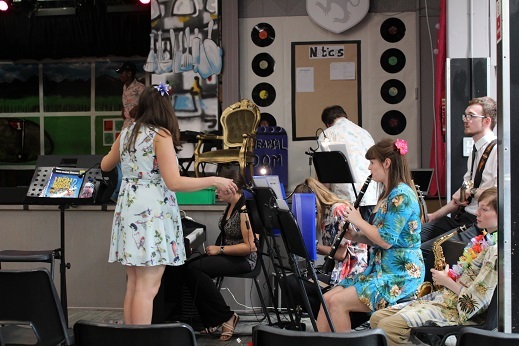 Pupils, supported by the Performing Arts Team, regularly rehearsed after school and at weekends to ensure everything was perfect. 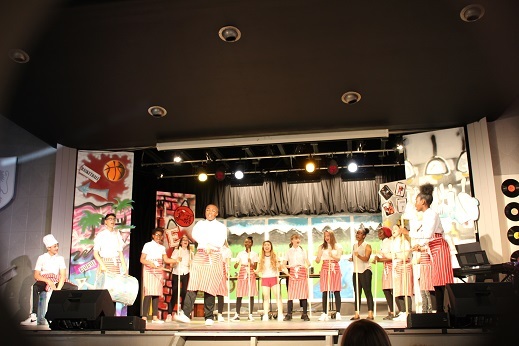 Their hard work and dedication really paid off and there wasn’t a dry eye in the house when the curtains came down on the final performance. 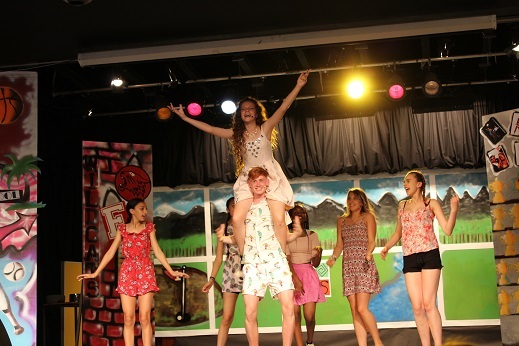 The ethos within Performing Arts is to give all our students the opportunity to discover and develop their talents and gifts and to use creative skills that promote collaborative working and social skills. 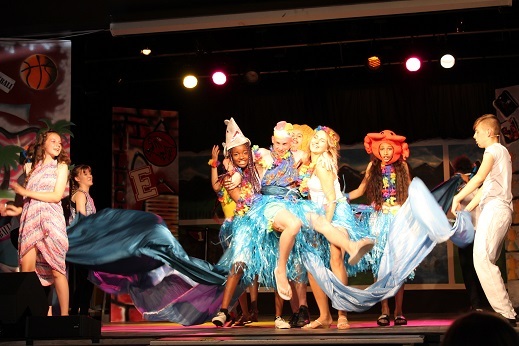 We have created an inclusive supportive and creative environment where young people are able to work hard and have fun. 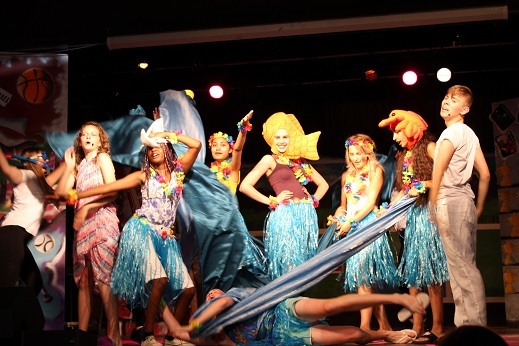 This performance the hard work and commitment epitomises the culture we aim to create.